Transport yourself back through the mists of time. Way, way back, to October 2014, and picture this scene. A bored software developer sits at his desk, asking himself over and over “What kind of app can I create that will bring people together in a fun and interesting way?” As he wracks his brains, he strokes his beard (which is fiery red, fairly bushy but not that dense) and…bingo! 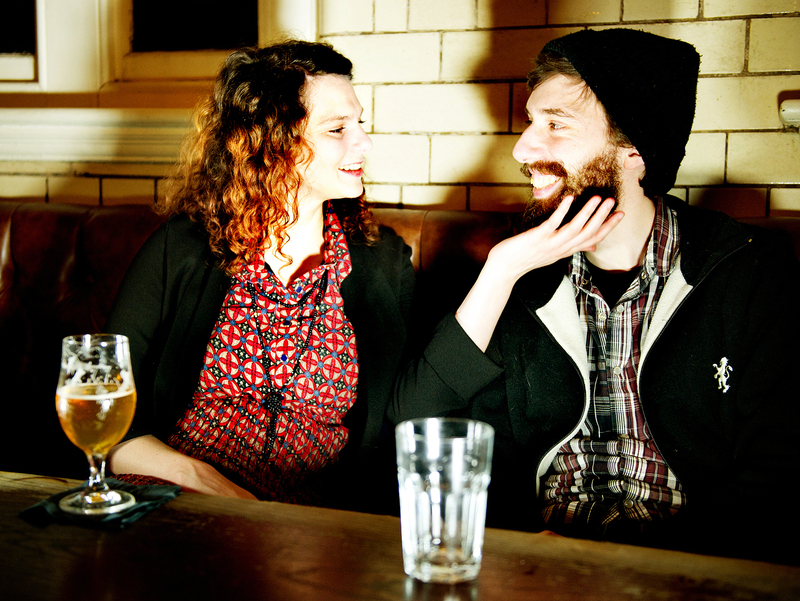 Bristlr – the dating app for beard-lovers – is born. But when people started trying to join the service for real Kershaw spent two weeks making a prototype before launching a fully-fledged site on October 22. He was shocked by the response. So what was it about Kershaw’s app that caught people’s imagination? 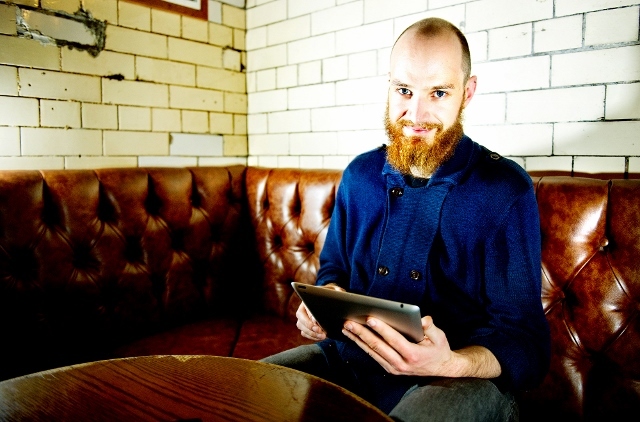 The basic idea behind Bristlr is simple. It’s like Tinder for beards. Users can also rate beards (see Kershaw’s ‘Best Beards’ below) by giving them a score out of five. And there’s a nifty feature that flags up people who send the same message to numerous recipients – great for stopping spammers and serial Lotharios who routinely copy and paste ‘unique’ protestations of undying love. 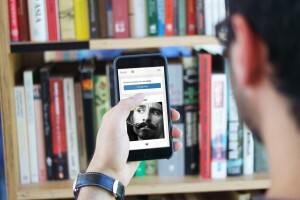 In addition to pairing beardy men with women who like beardy men, the app also serves gay men (bearded or not), straight bearded men (who love a good beard), and even bearded women. “We have at least one lady on our books who has a beard,” reveals Kershaw. “She has a hormone imbalance and her religion forbids her from shaving so she’s completely embraced her beard and is rockin’ it, which is brilliant. And it seems that plenty of people do. Bristlr currently boasts around 80,000 members, with 2,000 new members signing up each week and more than a quarter of a million matches made to date. Members are scattered through 150 countries, with the UK being the third most popular, behind American and Brazil. If, like me, you did most of your growing up in the 80s it’s all a little perplexing. Back then only three types of men had beards: grandads, tramps and members of ZZ Top. Apart from a brief dalliance with designer stubble (see George Michael’s Faith album cover) society didn’t care about facial hair. But times have changed and over the last few years we’ve seen such a plethora of beards, sideburns and elaborately-waxed moustaches that you’d be forgiven for thinking a sizeable chunk of the male population had fallen face-first into a vat of Regaine. The phenomenon is so intriguing that academics (well, some bloke at the University Of Western Australia) have even carried out beard-related research. 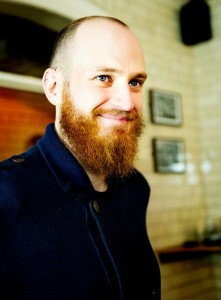 Kershaw, who lives and works in Manchester, thinks fashion is the driving force behind the beardsplosion. The rise of the ‘lumber-sexual’ (not, alas, someone with a fetish for hairy lower backs, but a hip city-dweller who dresses like a lumberjack) is the cause. But rather than dismiss beards as a passing fad Kershaw thinks we should embrace them. And as for those beardist misconceptions – that beards are itchy, smelly, greasy and generally unhygienic – Kershaw says “grooming is key”. If you want to avoid walking round looking and smelling like Mr Twit, take this advice. Beards then. 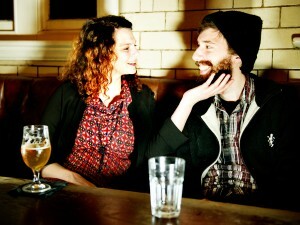 If you have one, if you love them or even if you’re just beard-curious, sign up to bristlr.com and start celebrating hirsute hotties before it’s too late.